Film buffs look no further, here is a list of places where you can enjoy a flick while sipping your favorite bevv. Some movie theaters these days have screenings for over 21s only, while others are all ages but offer those of drinking age a full bar. 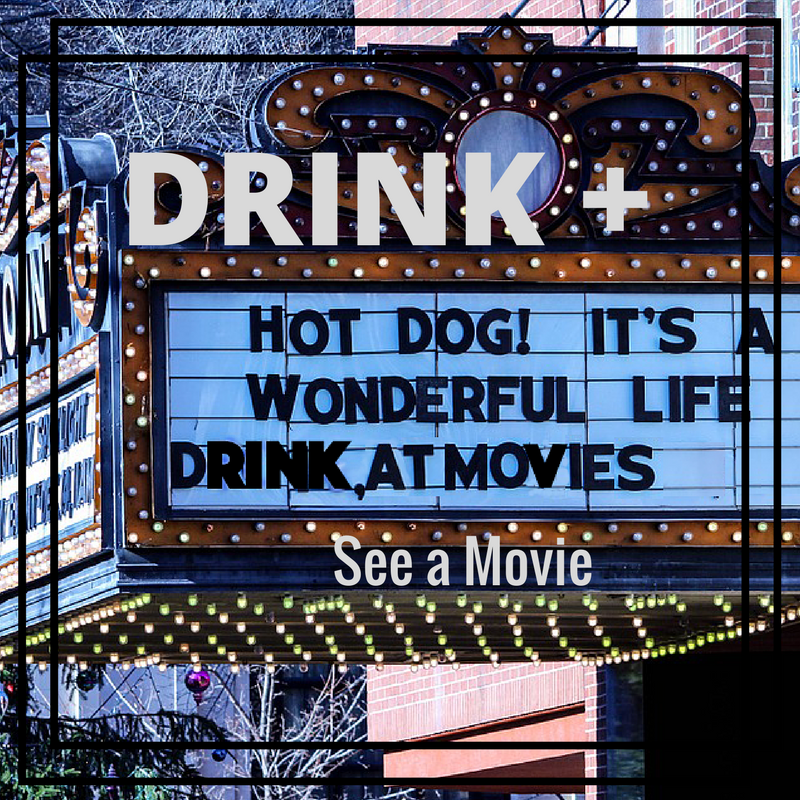 We've covered theaters with adult beverages in our directory of where to watch movies with a bevv in hand. Some show first run new releases, while others show vintage and classic flicks or discounted/dollar theatre films. Board game bars, art exhibits, Casablanca screenings, and other fun Valentine's Day date ideas in Chicago. Find movie theaters in Chicago where you can bring your adult beverages with you (or order them on site) at the show.